To celebrate the 40th Anniversary of the Castlemaine State Festival, we honour the Festival’s Founding Patron, Berek Segan AM OBE, with a concert that acknowledges his philanthropy and vision. The Impossible Orchestra is a specially created ensemble comprising 30 exceptional musicians, most of whom are members of the Melbourne Symphony Orchestra, in a night of celebratory and uniformly magnificent music. 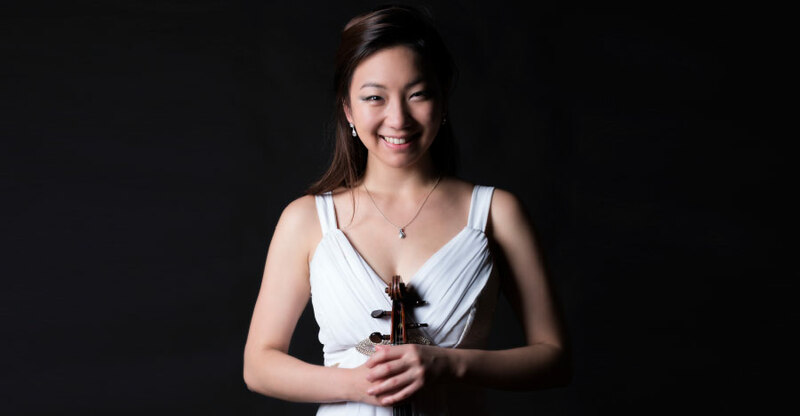 Under the baton of former Castlemaine State Festival Director and current MSO Principal Trombone Brett Kelly, the program will feature outstanding violinist Ji Won Kim, former ABC ‘Young Performer of the Year’. Berek Segan is himself an eminent violinist and the instrument is his great love. The uplifting program will include such inspiring works as Mozart G Major Concerto and the Bizet/Sarasate Carmen ‘Fantasy’ in what will be an exhilarating and highly memorable event. Board of Castlemaine State Festival Ltd.